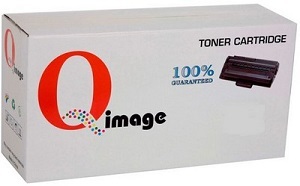 Compatible HP 85A, CE285A Black printer toner cartridge which provides first class cheaper dependable quality prints. Suitable for use in HP LaserJet models P1102, P1102W, M1132, M1212, M1212NF, M1217, M1217nfw mono printers. Built to a standard, not a price but still around a third of the cost of a HP equivalent new, medical practices order time & time again our Compatible New HP CE285A printer toner cartridge because of their dependability and cheaper first class print quality helping any business save money while allowing you to print at exactly the same rate and precision. Significantly cut your business office printing costs, obtain better value for daily business printing needs by using a HP compatible HP CE285A Black toner cartridge. Designed and manufactured with robust reliability and productivity in mind, the compatible HP 85A printer cartridge delivers consistent results from the first to the final page, so downtime is effectively minimised. Consistent page after page of bold non blurry text can be produced on any plain office paper by the compatible HP CE285A toner cartridge. Monochrome graphics are still sharp and detailed. 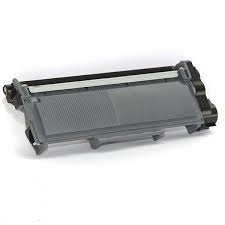 The main advantage of using a compatible HP 85A black toner is the lowest cost per page print offered by this cheaper alternative HP new cartridge without sacrificing page output or quality of print. Expect to yield the same amount of pages (1,600) as delivered by a New HP cartridge. 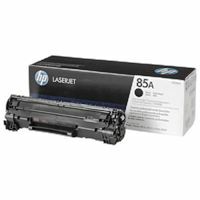 HP 85A Compatible LaserJet toner cartridge, next working day courier delivery.